With every passing day, the world is becoming more unsafe to live in. Being aware of this fact, people all over the world are taking important steps to protect their home and family from unwanted happenings. Since it is impossible to be at multiple places at a time, the best way of monitoring the house is a home surveillance system from HDH Tech. The primary component of a surveillance system is the CCTV camera. But it is necessary to consider a few things before installing a camera. For example, should it be outdoor, indoor, or should it monitor both the indoor as well as the outdoor perimeter of your house? Depending on your needs and the kinds of valuables in your home, you can decide the kind of camera you want. The most common preference is getting an outdoor CCTV camera installed. It preserves the privacy and doesn’t allow interference in the personal lives of people. 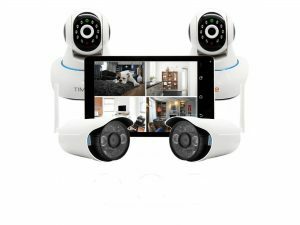 It is seen that usually, people go for the basic surveillance system which has only one camera installed in the main location of the house. 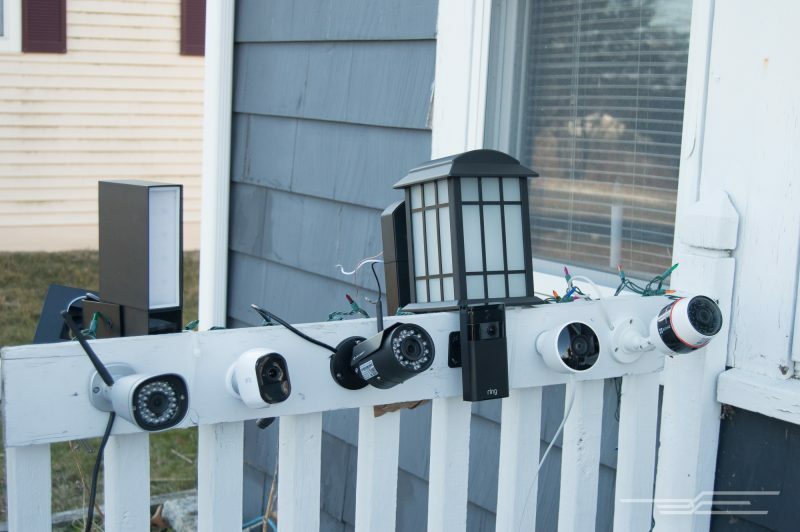 Those who want the complete security of their premise go for more than one cameras. They even choose different kinds of cameras for different points in their premise. For example, many people go for small and discreet cameras for the outdoor points but there are some who choose typical outdoor cameras which can be easily spotted. The intention behind is to warn the burglars or intruders that this home has a security system, you will be caught. However, some people want to catch people involved in thieving or breaking-in and therefore, go for discreet cameras.